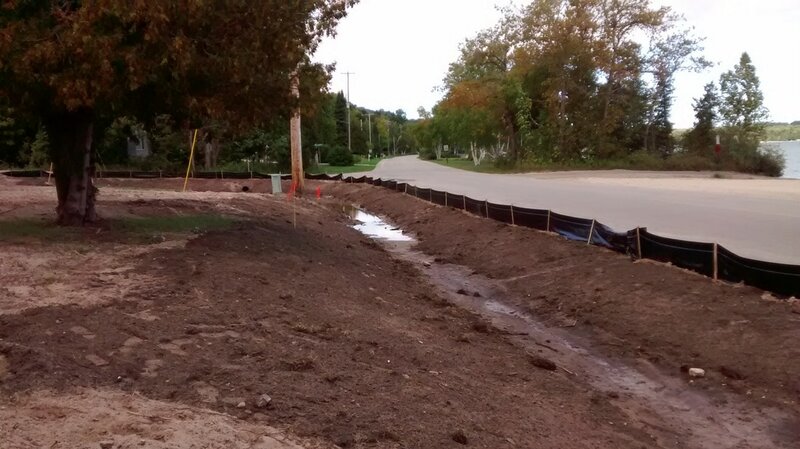 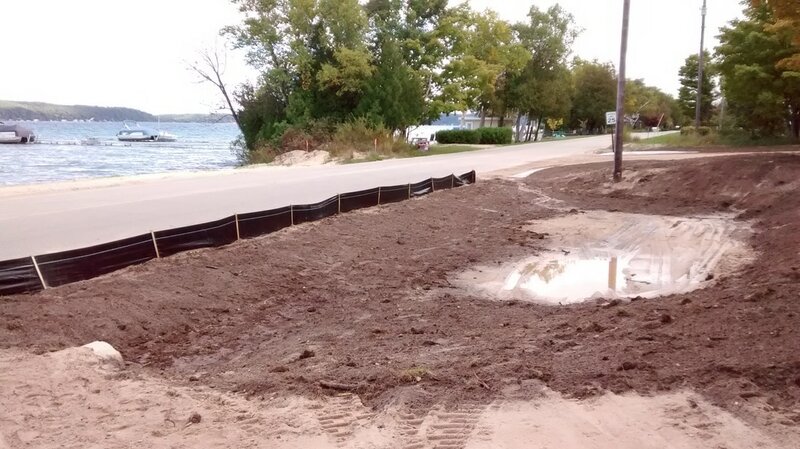 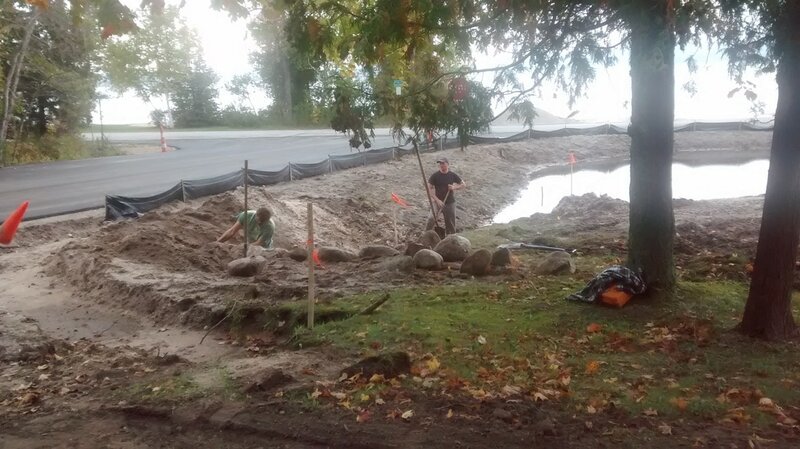 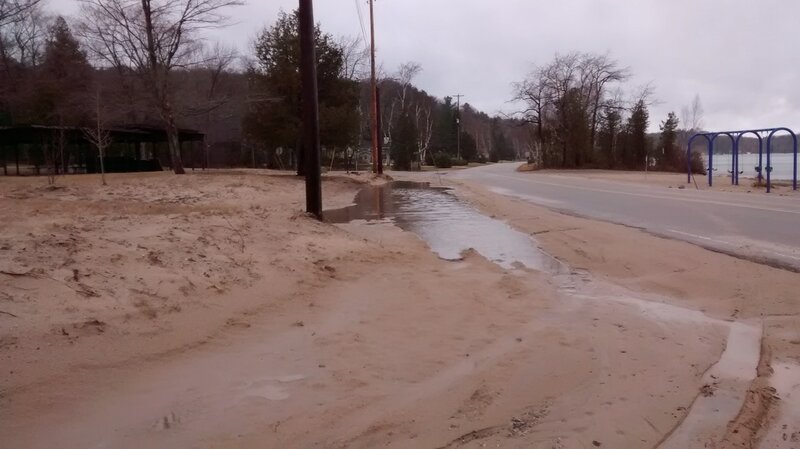 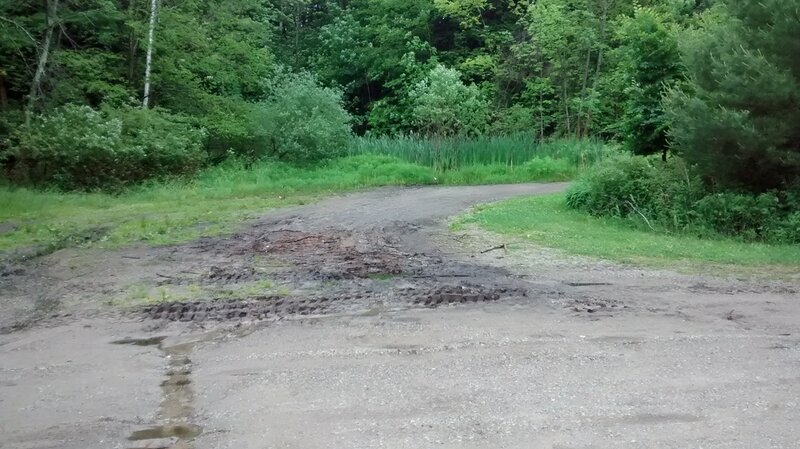 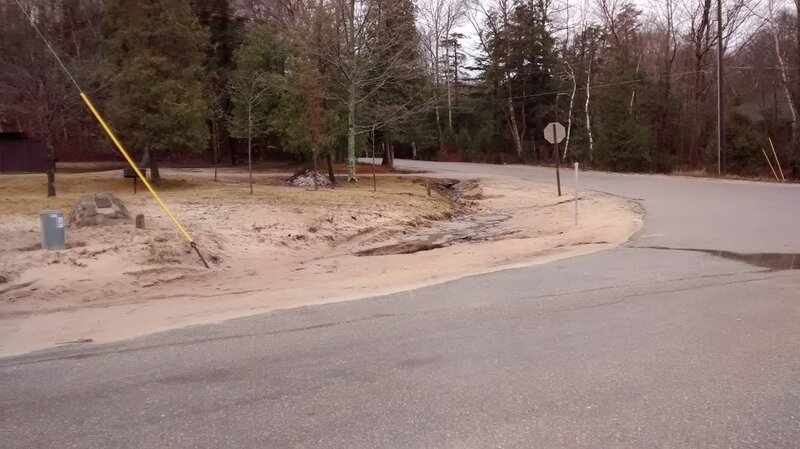 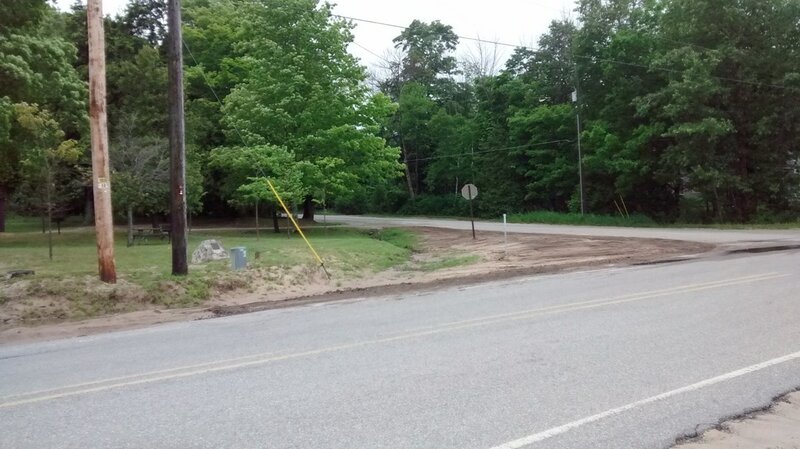 The City of Frankfort tackled an extensive project to deal with the stormwater runoff from the hillside to the south, road runoff on 7th Street and South Shore Drive East, and underground water on top a clay shelf running under the 7th Street Beach city park. 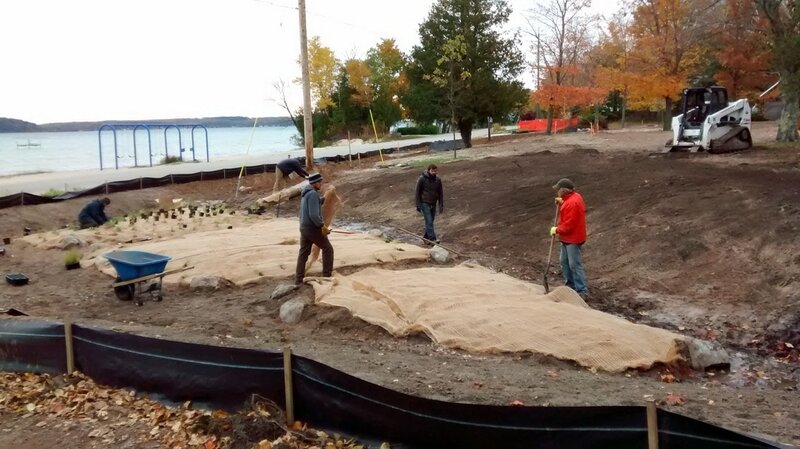 The the installation of the landscape portion of the project was installed by excavator, Bob Kerby, owner of Kerby's Backhoe Service, hardscape and landscape installer Jim Grabowski, owner of Upland Meadows, landscape designer Carolyn Thayer, owner of Designs in Bloom. 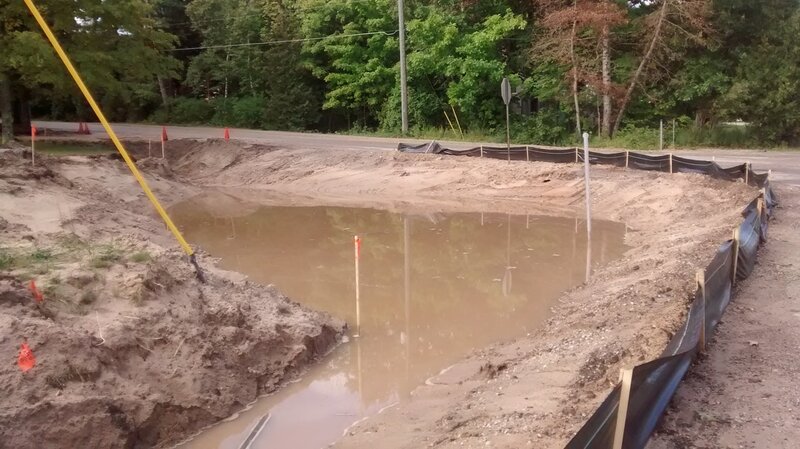 The site had many challenges. 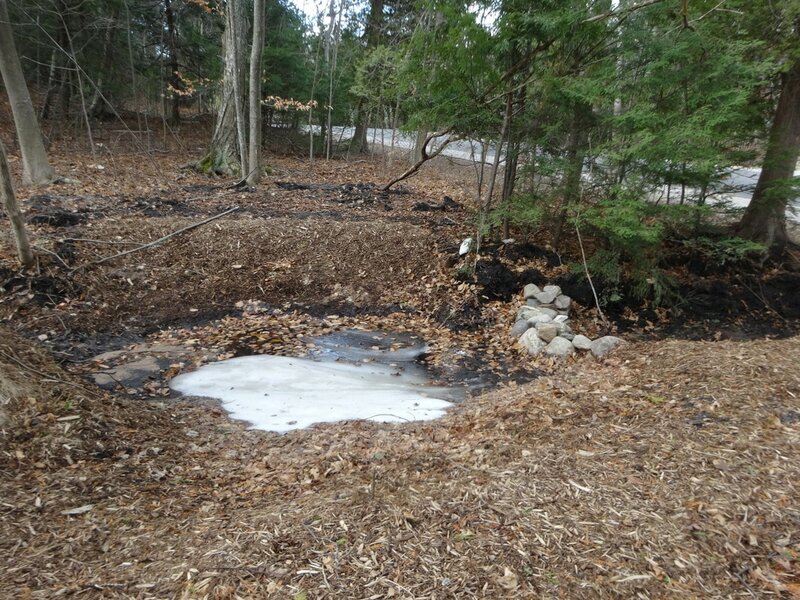 It was determined that the largest quantity of water would collect in the lowest point on the northwest corner of the property. 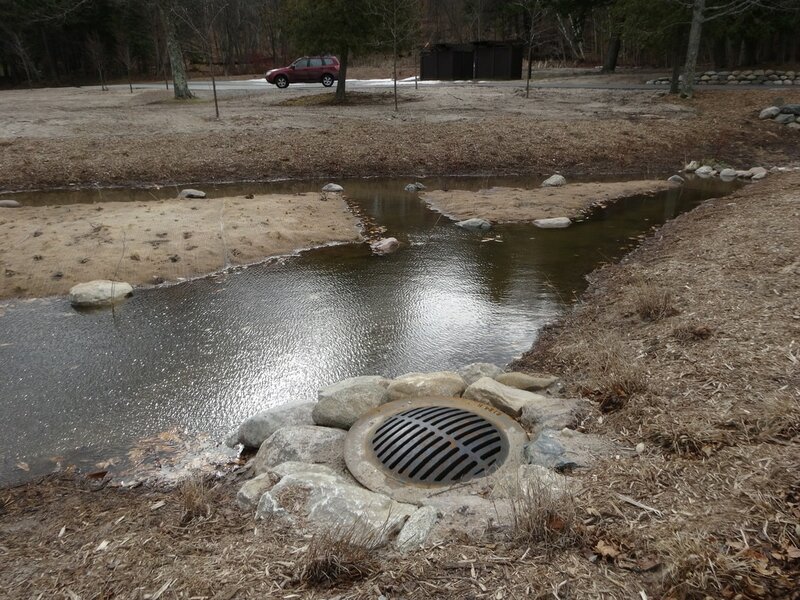 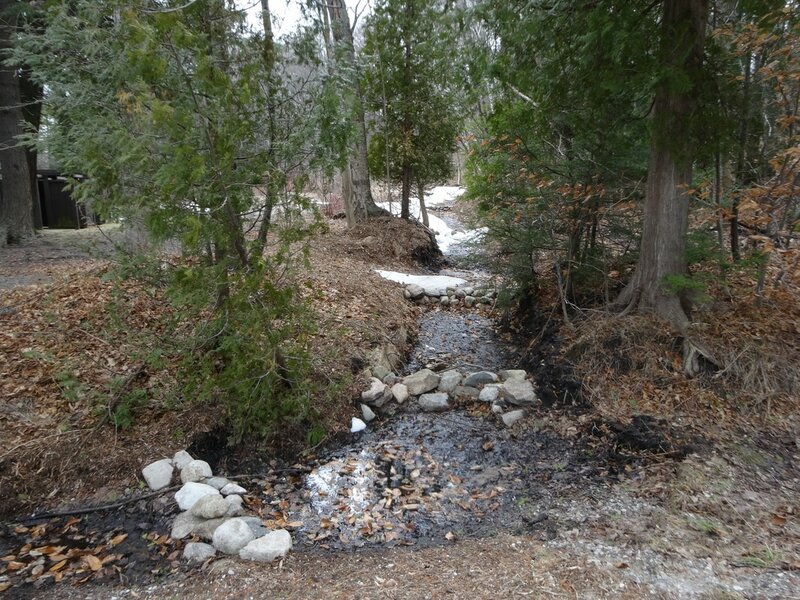 Due to the clay shelf layer running under the park Jim Grabowski developed a an idea to create three mounds to allow for plant material to have drier areas to become established within the stormwater retention area. 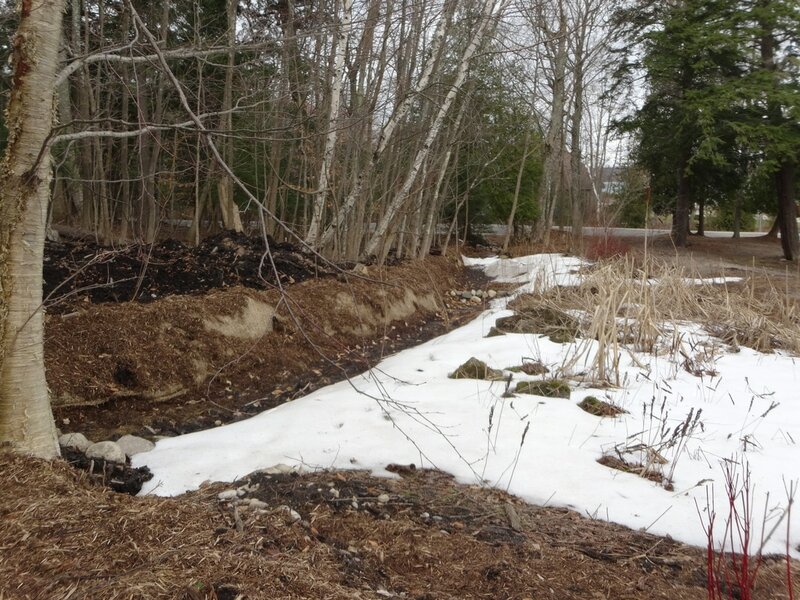 These areas have layers of stone, topsoil, and compost underneath. 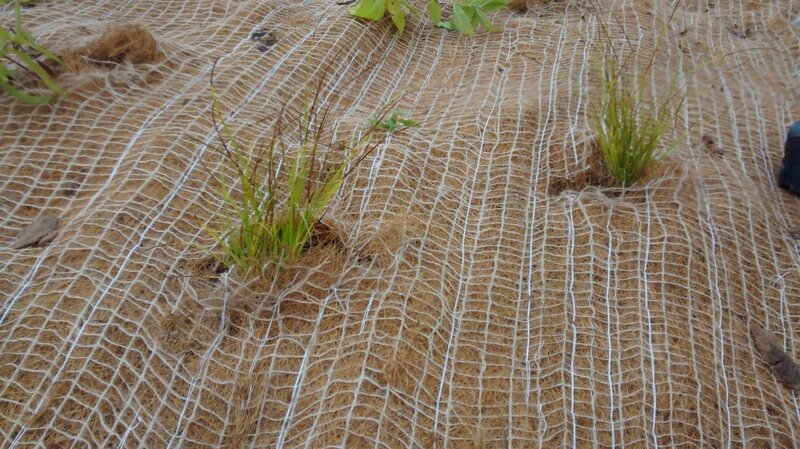 Wetland plants were designed and planted within a bio-degradable soil erosion blanket. 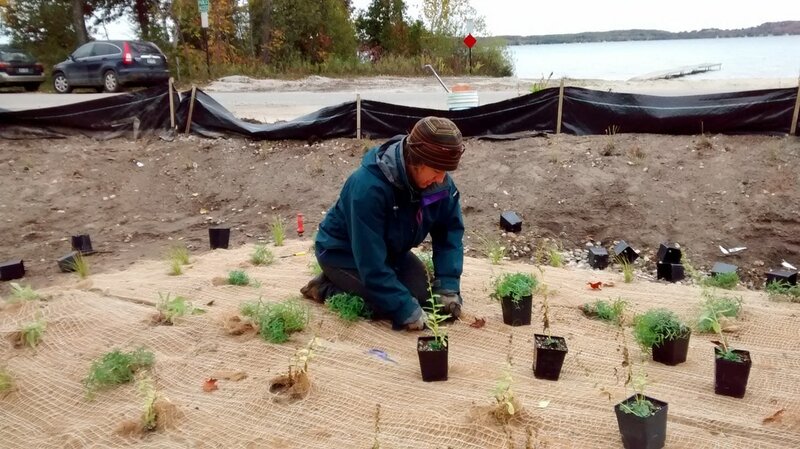 In the channels around the mounds Blue Flag Iris, Iris versicolor was planted, which can take very wet conditions. 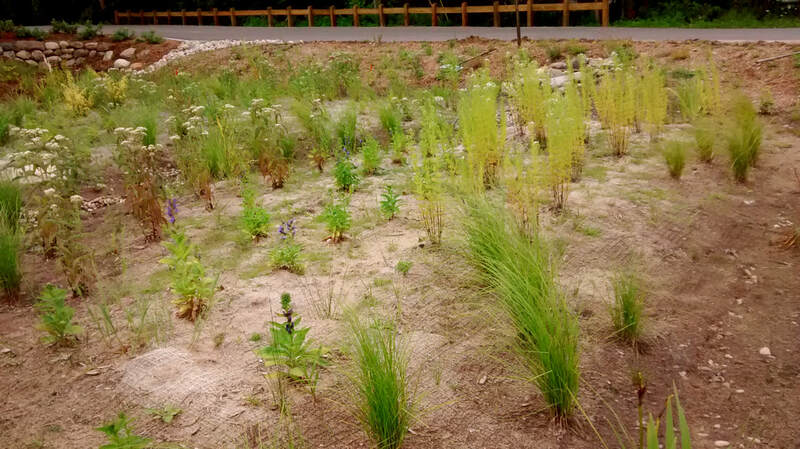 Along the road in the upland areas native grasses and perennials with deep roots were planted to help hold the slope. 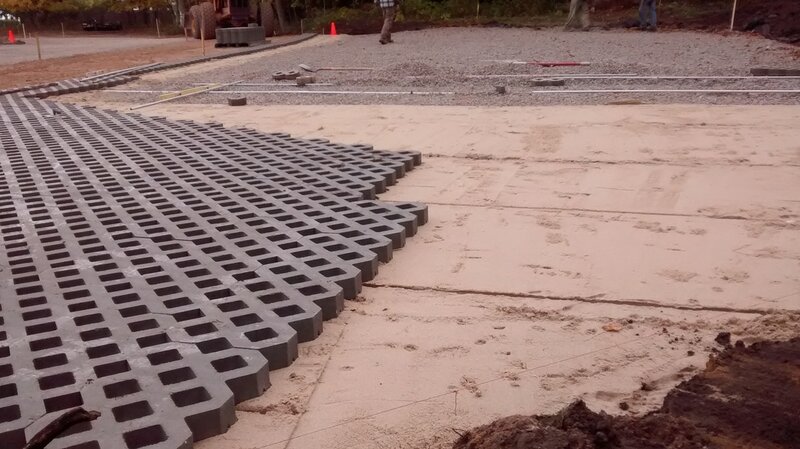 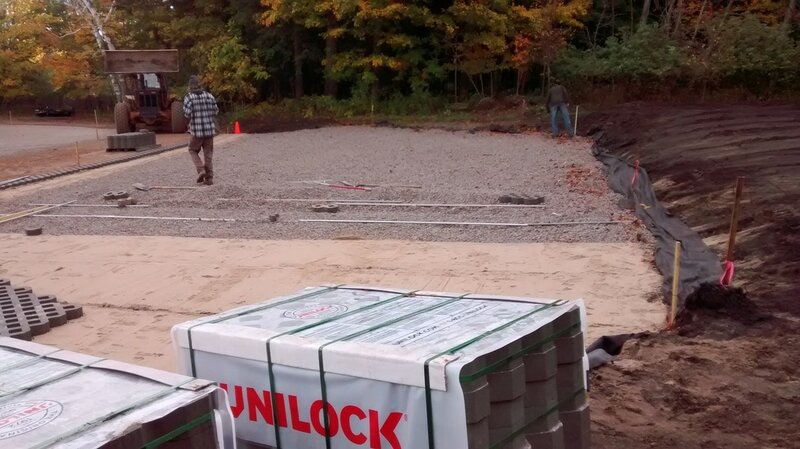 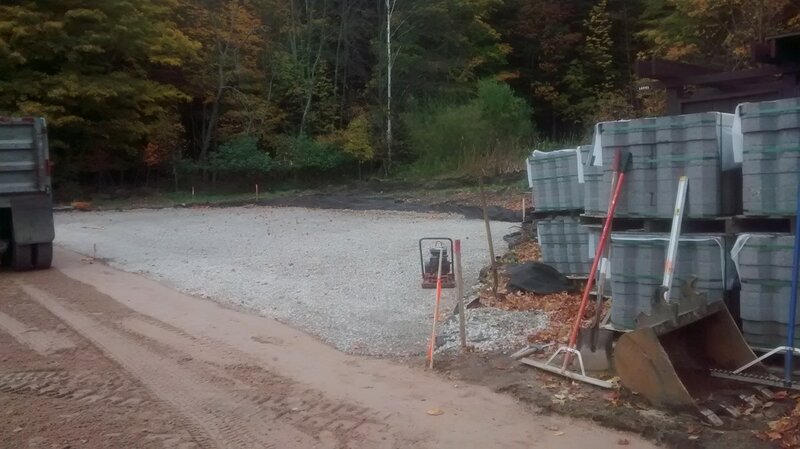 On the south end of the property at the base of the hillside parking Turfstone, eco-friendly waffle pavers were installed with stone between the gaps. 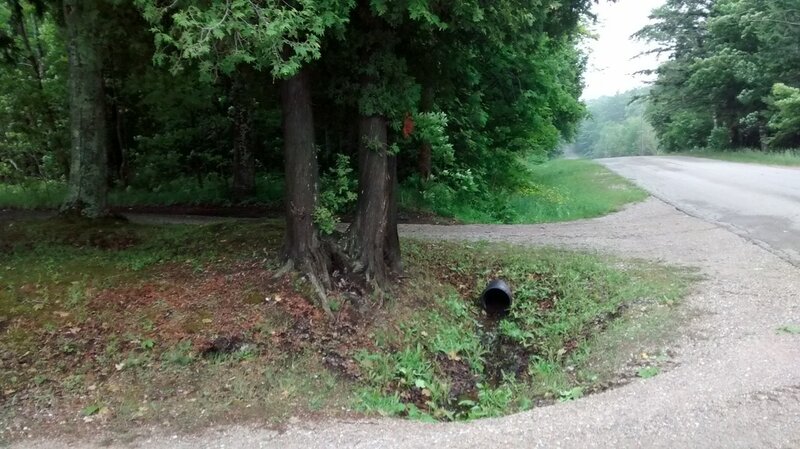 At the base of the hillside a channel was created to guide runoff from the hillside through a series of depression pockets each one lower and retained by boulders. 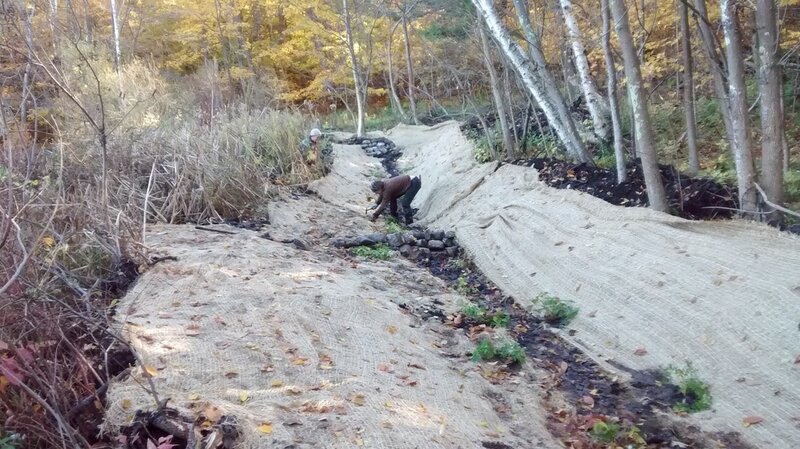 The sides of the channel were flanked with bio-degradable soil erosion control blanket and then planted with Golden Alexander, Zizia aurea. 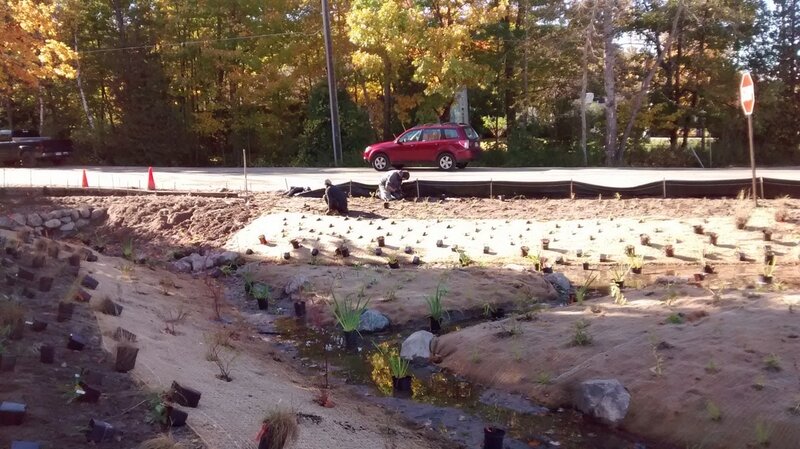 On the bank stretching from the channel to the parking lot are a variety of trees, shrubs, grasses, and perennials were added. 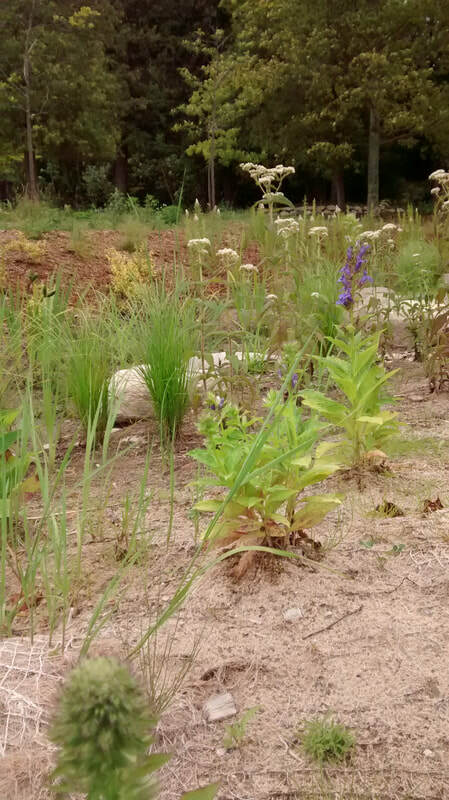 Please come back to view more pictures as the site develops and the plants fill in.